Missions Network International believes in miracles and we ask for blessing from our heavenly Father. We recognize that apart from His blessings we are not able to have the impact that we are having on lives. We seek His daily direction for the work we are involved with in the Baja. We partner with individuals, churches, schools, universities, businesses and others with hearts to serve and a willingness to get involved. We are funded by the gifts of generous donors, many give on a monthly basis. The gift of giving link. We are also funded through our annual fundraising events. Check our events calendar. We offer and facilitate short-term trips to Mount of Olives Children’s Village, which contribute to our project development and funds. Join us on a trip. We have a child sponsorship program that helps provide in meeting the needs of the children in our care. Consider sponsorship. 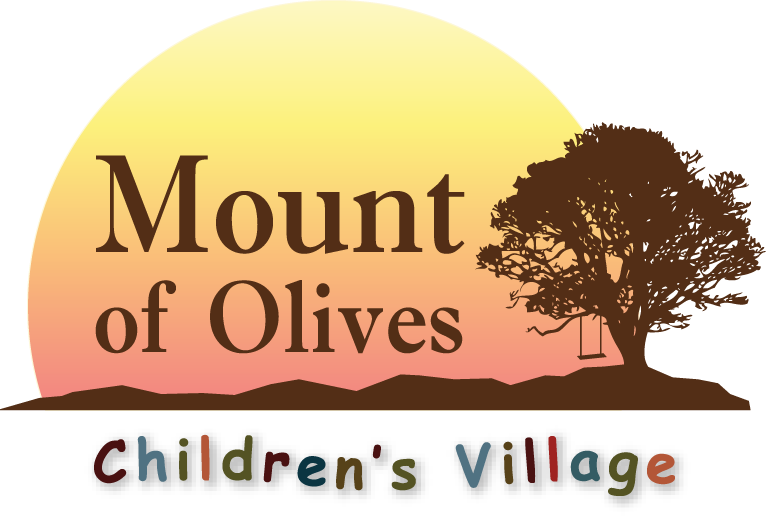 We ask that you too would join us in prayer for all who are involved at Mount of Olives Children’s Village, for our children, the staff, the directors and for all the volunteers that come to help out.